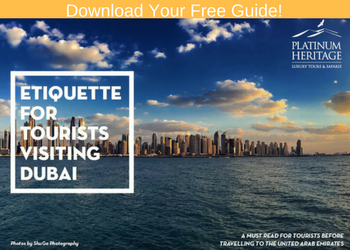 on your Dubai holiday? When people visit Dubai, they always have a set list of things that needs to be seen or experienced. 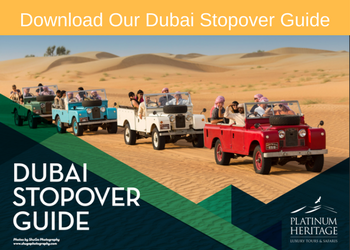 Seeing the Dubai Fountains, going up the Burj Khalifa, gazing at the Burj Al Arab and going on a desert safari are some of the highlights that everyone wishes to experience. Few people however realise that a desert safari can also be experienced on the back of a camel. A camel safari can be as simple as just riding a camel or made into an experience of a lifetime. What to expect when riding a camel? Riding a camel allows you to step back in time – a time without vehicles, a time without abundant noise, a time when simplicity was a way of life and not a choice. It allows you the opportunity to experience the desert and the emptiness the way it was perceived before modernization, silent and untouched. Our resident 80 year old Bedouin often reminisces about riding a camel and says it is the thing he misses most from life before the modernisation of Dubai. Why do a camel safari in Dubai? Highlights of a camel safari can’t be simply described however; it is the subtle track back in time changes that makes this the unsung hero in Dubai. Those moments that can’t be described, but felt is why a camel safari is a must to do in Dubai. People often fall in love with not only the experience, but with the camels themselves. These lovable creatures can only really be appreciated and loved up close and personal. They are docile and extremely sweet animals and are easily loved and respected by all. How does a camel safari differ from a camel ride? 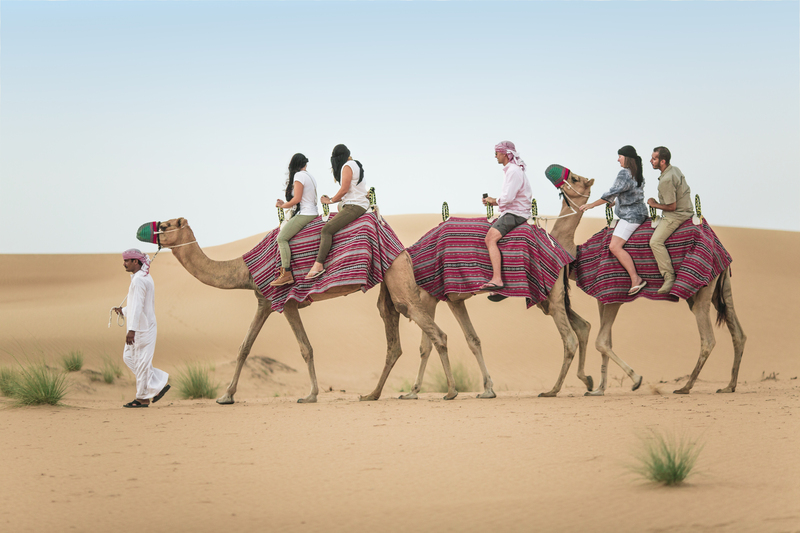 A camel safari goes a step beyond just a mere couple minutes of riding through the desert. This experience would thrill you an entire afternoon that leads into an early evening. It ensures that you spend an entire half-day dropping the technological life of the 21st century and transporting you to an earlier, simpler time. 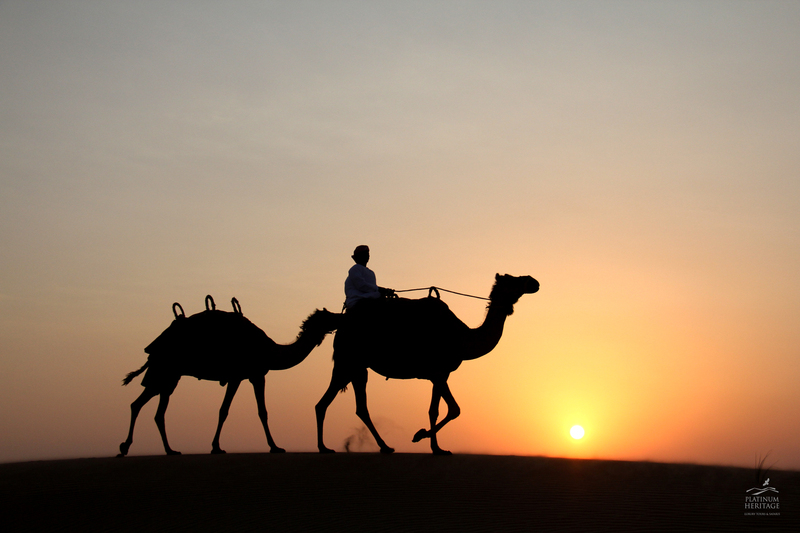 There are two types of camel safari’s that can be experienced: morning and evening camel safari. An early start to the day will see you next to a camel racing track to see how they are trained for racing. Once in the desert, you will mount your camel (always a highlight and talking point) and have an easy and relaxed stroll through the desert spotting various flora and fauna that is indigenous to the area. A traditional Arabic breakfast awaits you before you head to the camel market and experience a side of Dubai that very few have the opportunity to see. Along with a 45-minute long camel ride, you also have the opportunity to observe a falcon show to see how the Bedouins used to hunt and train their trusted hunting companions. Trying to spot some Arabian oryx and gazelles will all be part of your camel safari. A feast of Emirati cuisine and Bedouin culture will await you once the sun sets on your track back in time in a traditional Bedouin camp built on top of a dune. At Platinum Heritage, we have distinguished ourselves as the leading desert safari provider in the region when it comes to authentic, luxury and unique excursions and take pride in providing unparalleled customer satisfaction. When considering a Camel Safari, only one company has the pedigree to make this a truly memorable experience.